Let’s talk bones. 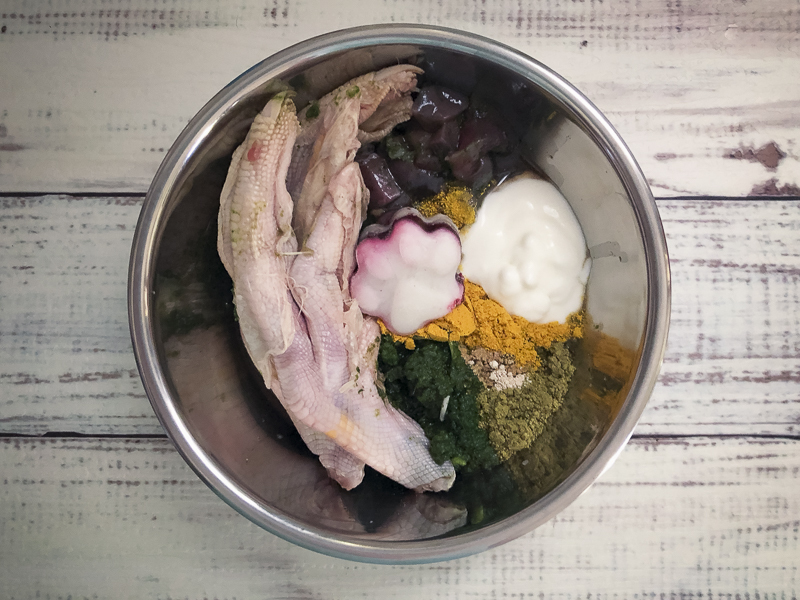 You will have seen in the introduction to raw feeding for pugs and how to balance a meal post that bones are an important part of a balanced raw diet. But not all bones are equal. So let’s dive into the topic of bones for pugs. To start with, it is important to know that COOKED BONES ARE NOT SAFE!!!! Under no circumstance should you ever feed cooked bones. Cooked bones can break easily, splinter and cause damage to your pugs internal organs as they pass through the body. They can also create blockages that lead to surgery and serious health problems for your pugs. What does the bone component of a raw diet mean? Just as it should be with the rest of the food, they should be raw. And meaty. Raw edible bones are soft bones that are covered in muscle meat and connective tissue. They are safe and easy for dogs to digest as they are soft enough to chew without causing any damage to your pug. They are also an essential part of a balanced raw diet as they provide nutrients that other components of the diet can’t. Bones are rich in calcium and other nutrients such as phosphorus that help your pug to have firm poop. What bones are suitable for a raw diet? 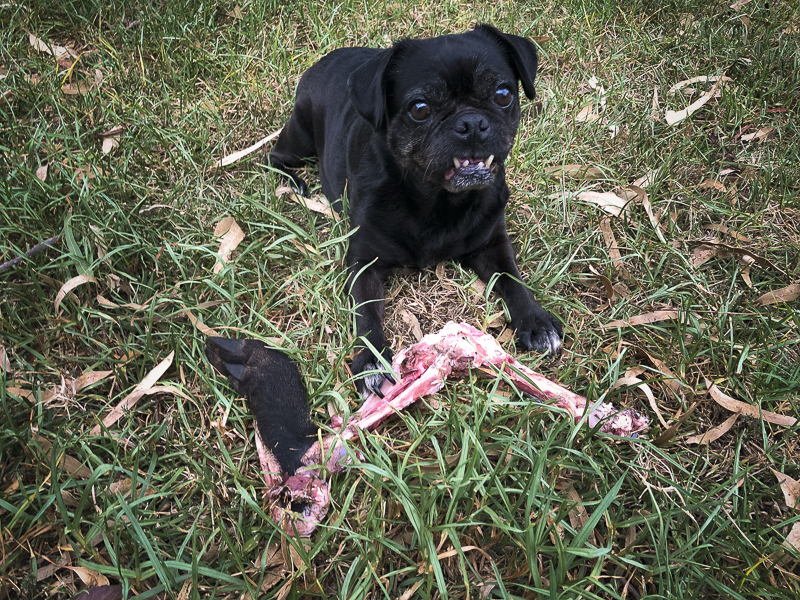 Raw edible bones should be size appropriate for your pug and their chewing and eating habits. And should always be fed under supervision. The last thing you want is your pug to choke on a bone whilst you’re not watching. It is also important to teach them to chew bones before swallowing so you may need to hold bones for them to begin with. Most poultry is a good size option for pugs but you may also like to consider brisket depending on your pug. Avoiding brisket bones and chicken necks is ideal for gulpers as these can be swallowed whole and your pug may choke on them. Choosing something that is too big for them to swallow whole that is also not too big of a meal is the key. The bones mentioned are the types of bones you want for nutritional value that will help your pug to have a balanced diet. As with a lot of dogs, pugs have a tendency to eat their food quick. 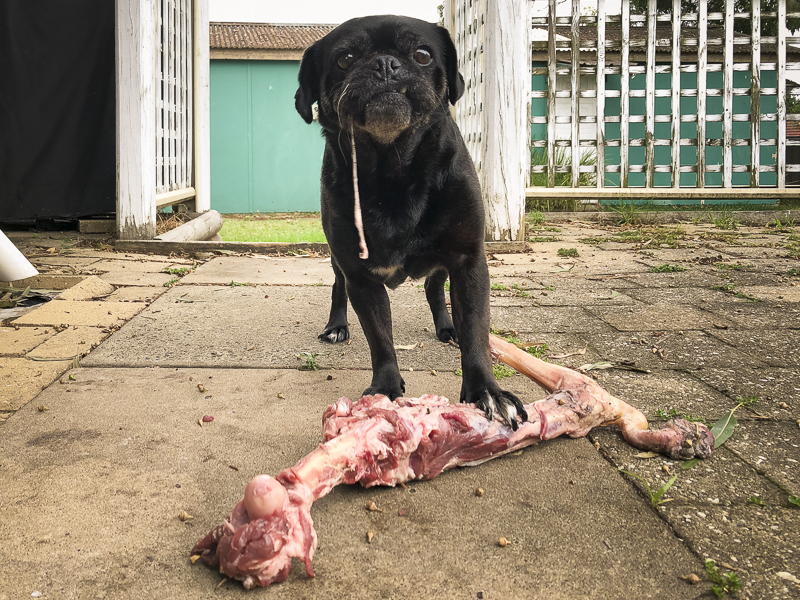 Whilst it is important to choose bones for pugs that meet their nutritional requirement, it is also important to choose bones that will help clean their teeth. Feeding small sized bones on a daily basis could mean that your pug isn’t working their jaw enough and giving their teeth a good clean. This is where balancing over the course of a week is good. You may like to feed their bone component over 3 or 4 days and choose bigger bones that require more chewing to give their teeth a clean. Can I feed large meaty bones? As a general rule, no you shouldn’t feed large weight baring bones like legs, shanks, marrow bones and the likes from large animals. These bones are very dense and can potentially break teeth. Marrow bones that have been cut to make a ring shape so dogs can get the marrow out of it can be dangerous for any sized dog as they can get stuck on their mouth. These dense bones can also cause blockages as they are not easily digestible like the soft bones you would feed on a daily basis. However, there are some exceptions to the rules. 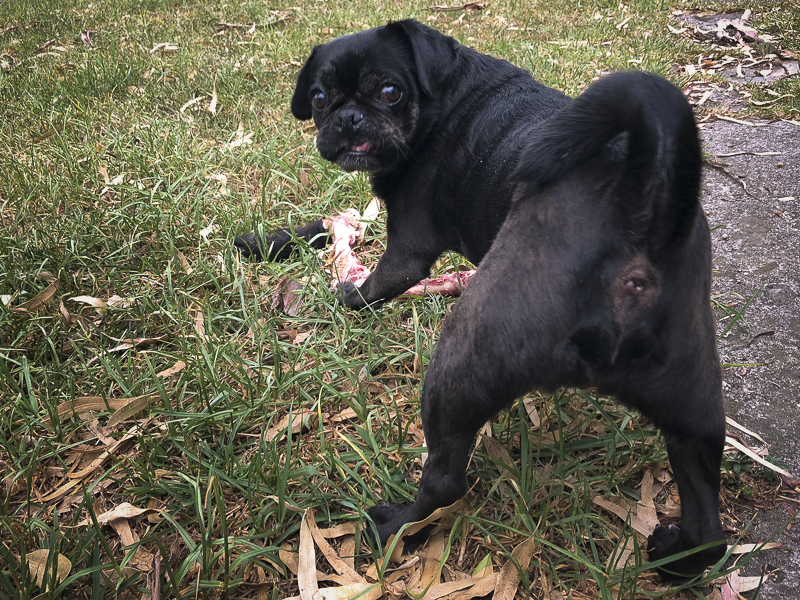 How much bone do I feed my pug? You already know that you need to feed 10% bone content to have a balanced raw diet. But what does 10% bone content look like? This is where it can get tricky. Every bone has a different bone to meat ratio. To make this a little easier when working out how much bone you are feeding your pug, I have come up with a bone content calculator for you. All you need is spreadsheet capabilities then you can put in the weight of the bone and it will calculate it for you. The calculator includes the most popular bone options for pugs. It is super important to know that bones can bring out resource guarding in dogs. Some are totally fine and have no change in behaviour but others will. This is because they deem the bone to be of super high value and they don’t want it to be taken away from them. So you may find that when you need to take a bone away, or even just go near them, your pug may warn you off trying to do so. 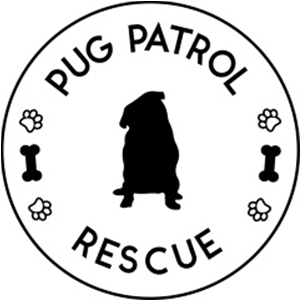 When resource guarding occurs, there are some extra steps you need to take to make you feel safe, your pug feel safe and any others dogs you may have. 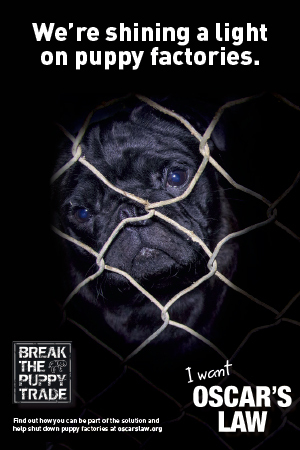 And quite simply, the best solution is to feed your pug their bones in a safe environment such as a crate or dog pen. By doing this, you are making them feel safe first and foremost. They don’t have to protect their food. 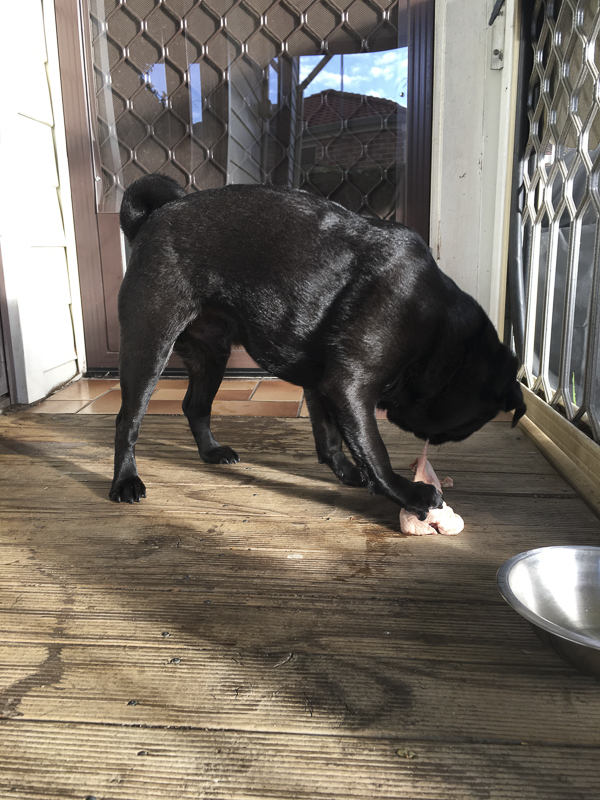 If you are feeding non-edible large meaty bones, when it is time to remove the bone from your pug, it is important to make a trade off for them so they will happily and willing leave their bone. Choose another high valued treat, present it to them from outside of their crate or pen and only open the door if they want to come out for the treat. This will make bone time safe and enjoyable for your pug and yourself. 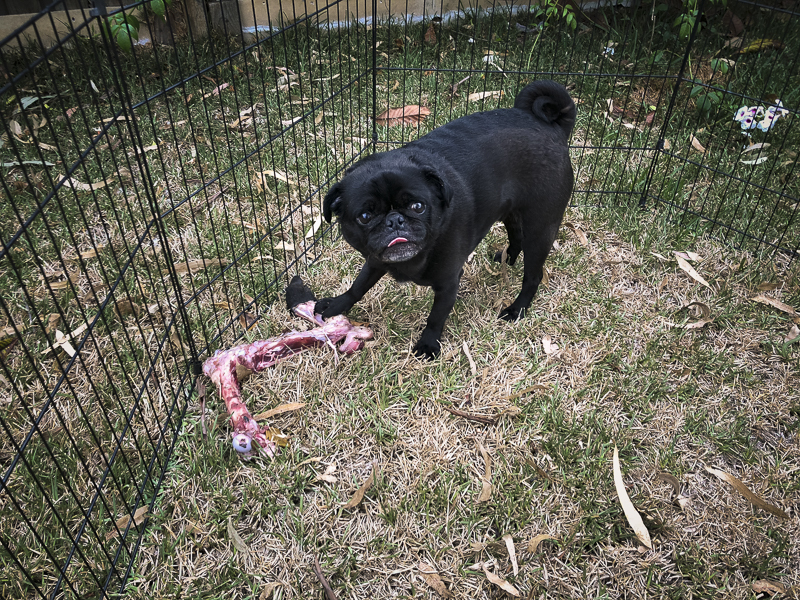 Bones are an essential part of raw feeding for pugs. They provide some of the nutrients they need to not just survive but thrive in their life. Bones are also natures toothbrush. Feed them for nutrition but also for gum & teeth health.